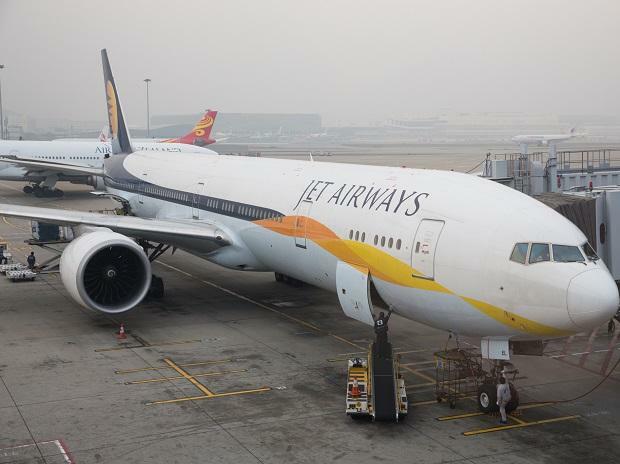 Almost 25 years after he founded Jet airways, Naresh Goyal finally stepped down as the chairman of the debt laden company and relinquished his seat on the board as well. His wife has also resigned from the post of director and their shareholding is now diluted to 25.5%. The consortium of lenders, led by the State Bank of India, now own a 50 per cent stake and are hoping to find an investor by the end of May. To know whether Naresh Goyal can make a comeback and who could be the possible investors in Jet, do listen to this podcast.